Celebrity Vegan Chef Eddie Garza, ranked as part of the top 20 plant based Chefs in the world by Foodable Network will be doing a special appearance in the southern town of Ponce, at VegFest Puerto Rico 2019. Chef Garza's friendly approach to a vegan lifestyle teaches and promotes healthier vegan alternatives to already popular Latino dishes. 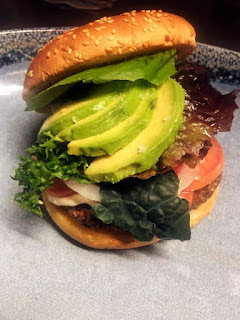 With his recipes, Chef Garza introduces vegan alternatives to people's favorite dishes without having to sacrifice the flavor that brings these recipes to life. 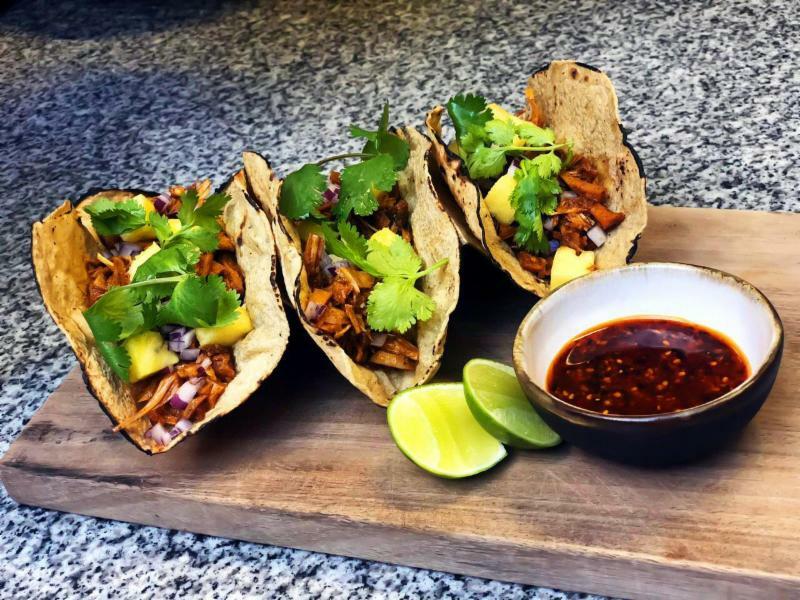 There is no surprise why Celebrity Vegan Chef Eddie Garza has become part of the worldwide movement that drives the plant-based food revolution. 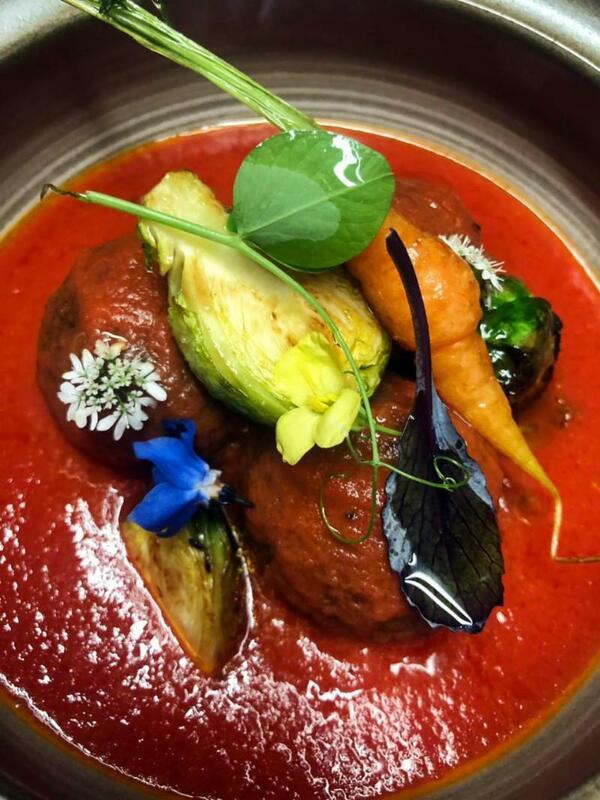 Recently, Casa del Rector Hotel in Guanajuato Mexico, known for its world-renowned cuisine, announced that it will be unveiling a new menu featuring five vegan selections by Chef Garza. Celebrity Vegan Chef Eddie Garza has cooked for a host of plant-powered stars in the television, film and music industries, including television host and model Daisy Fuentes, singer-songwriter Richard Marx, Latin American television presenters Marco Antonio Regil, Ximena Córdoba, and Catalina Robayo, actors Kate Mara, Jamie Bell, Daniella Monet, Christine Elise, and Harley Quinn Smith, among others. Eddie grew up in the Mexican-American border town of Brownsville, Texas, a region plagued by childhood obesity, diabetes, and heart disease. Like many of Eddie's childhood peers, he struggled with serious weight problems from an early age, maxing out at 310 pounds by the time he was 21 years old. It was when Eddie transitioned to a plant-centric diet that he was able to naturally lose over 150 pounds and reverse his declining health. Eddie's latest book, Salud! Vegan Mexican Cookbook features 150 plant-powered recipes that represent the 150 pounds he lost on his vegan journey. With an inspiring success story that transformed his life from obesity to a triumphant change in lifestyle, Chef Garza has now become a sought-after speaker, culinary coach and thought leader on issues related to Latinx health. He has lectured and presented at top universities, culinary schools and major conferences in the U.S. and Latin America, including South by Southwest in Austin and Expo en Verde Ser in Mexico City. Veg Fest is a yearly vegan event in Puerto Rico. It consists of an all-day festival with locals farmers, artisans, food vendors, live music. fashion showcases, speakers, health advisors, dog/cat adoptions, kids activities, and much more! VegFest Puerto Rico was founded by Frances Gonzalez (Vegan Wines) and hosted along with Axel Strubbe (Imperio Vegano). Vegan Wines is the first US vegan online wine club and Imperio Vegano is a consulting agency with its mission to veganize all restaurants in Puerto Rico! Veganism was one of the strongest movements in 2018 worldwide and Puerto Rico is part of this vegan movement. 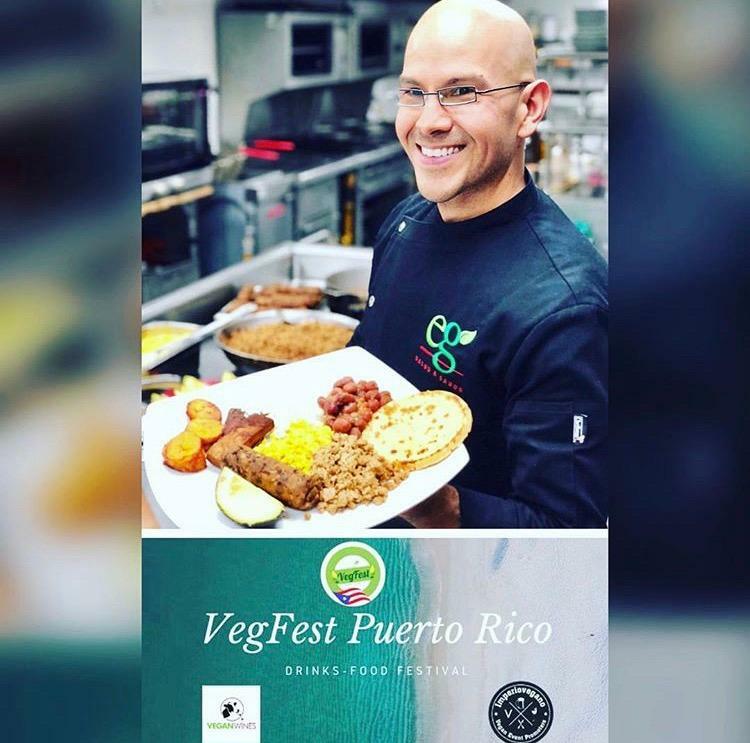 VegFest Puerto Rico is all about vegan food, community, and entertainment. Every year VegFest Puerto Rico will be hosted in a different town. This year it will take place in the southern town of Ponce. 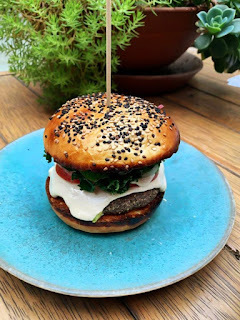 Imperio Vegano works with restaurants to add vegan options to their menus. First US online vegan wine club and wine distributing company.